Gidgee Healing's Allied Health team is currently seeking a Dietitian who is passionate and committed to working with Aboriginal and Torres Strait Island people in North West Queensland and making a positive and long-term impact in their lives. Gidgee Healing provides a comprehensive and growing range of services to Aboriginal and Torres Strait Islander people across the areas of Mount Isa, North West and Lower Gulf of Carpentaria regions. 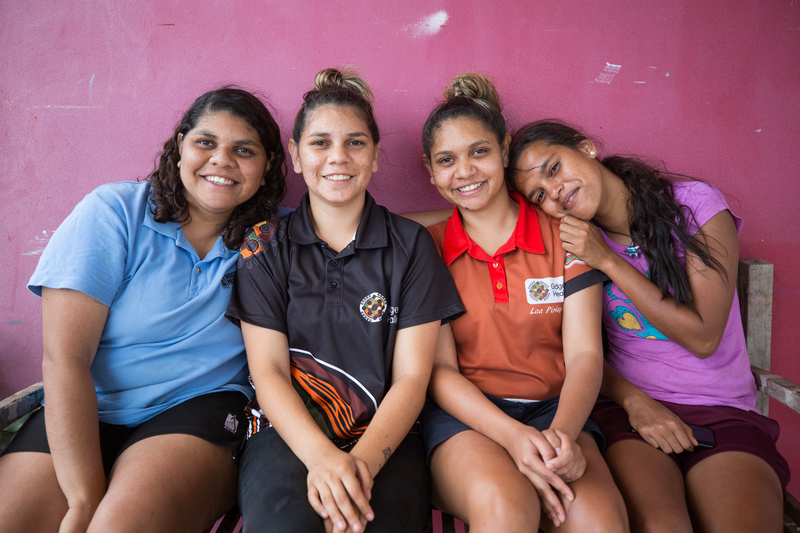 Our core objective is to support Aboriginal and Torres Strait Islander people to improve their health and wellbeing, whilst continually enhancing the quality and scope of care provided. The position is responsible for working in conjunction with a small team in the delivery of culturally appropriate Nutrition and Dietetic services to the Aboriginal and Torres Strait Islander community. This position would provide Dietetic and Nutrition services across a range of clinics, including individual and group sessions as part of chronic disease self-management programs, and supporting or facilitating health education and promotion programs and events. The role will entail service delivery from clinic-based and community-based settings, both in Mount Isa and outreach to the communities of Mornington Island, Doomadgee, Burketown, Gregory, Normanton and Karumba. The Mount Isa region is the gateway to the Outback of Queensland, offers a relaxed and casual lifestyle, with a wealth of camping and exploring, scenic national parks, gorges, as well as excellent river, lake and open water fishing and recreational options. Applications are to be received by COB Monday 22nd April, 2019. To apply online, please click on the appropriate link below. Alternatively, for a confidential discussion, please contact Priscilla Kondolo on 0436 814 790, quoting Ref No. 851872.